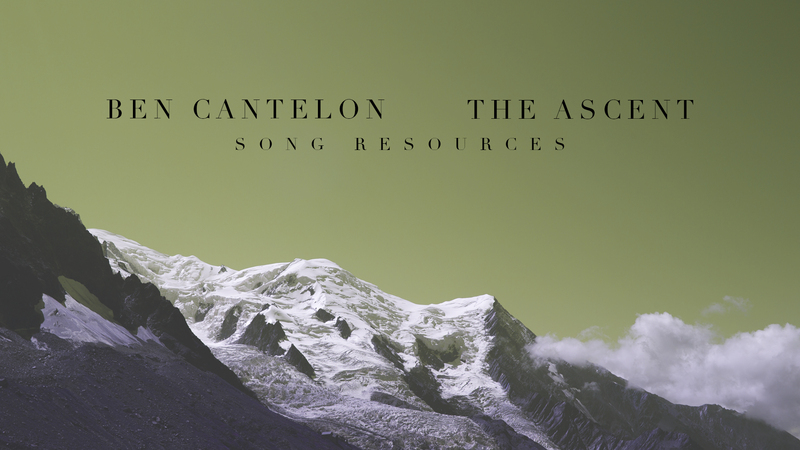 We are thrilled to announce the release of Ben Cantelon's newest EP, The Ascent Vol. 1. Find a free chart + MP3 download of "The Mountain" below.